SOPHISTICATED NEW YORK-ESQUE MODEL RESIDENCE BY ARTEFACTO IN GREYS & SILVERS. 7,630 Interior sf of Turnkey Opulence on High Floor at Full Service Boutique Bldg. 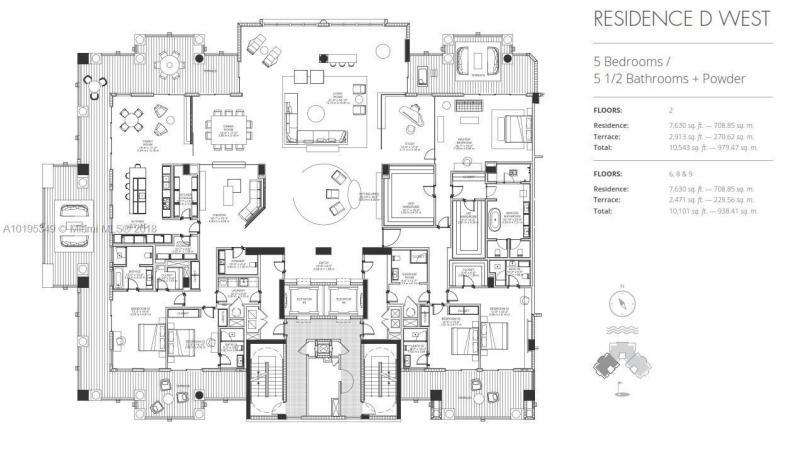 Everything included in 5 Bedroom/5.5 Bathroom+Powder D West floorplan impeccably Furnished by Brazilian designer. Perfect for couples or families. Large Dining Room, Media Den, Kitchen w/Gaggenau+SubZero. Statuaria Bookmatched Marble master bath w/Dornbracht+Duravit Appliances. 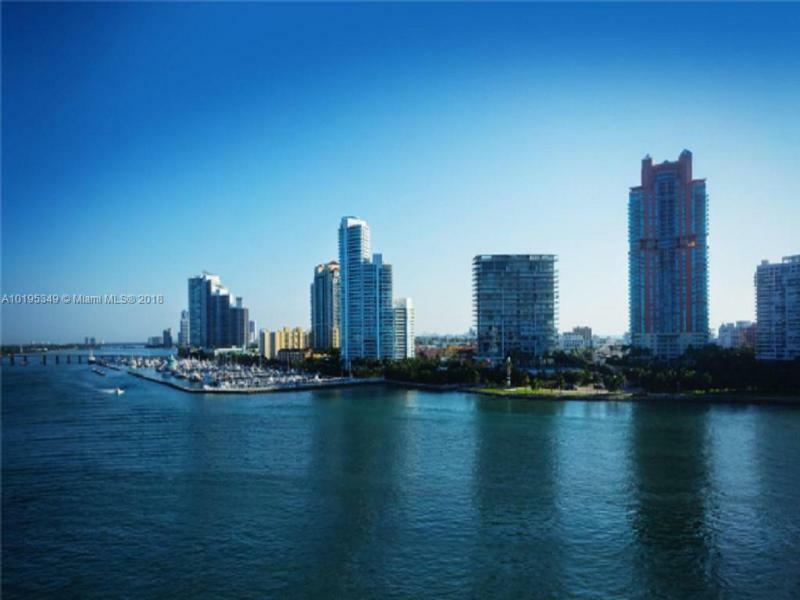 Gorgeous Views of MB Marina, Fisher Island & Downtown Miami Sunsets.